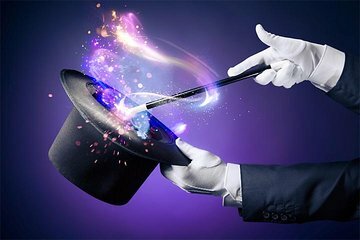 Enjoy sleight-of-hand, card tricks and magic rings with a 1-hour afternoon magic show at the Broadway Comedy Club in the heart of New York City. Watch a master magician appear — and disappear — on stage throughout an interactive performance that’s fun and family-friendly. Get up onstage, or just take in the tricks from your table, and experience New York’s magic up-close and personal. Note: there is a two item food and beverage requirement.